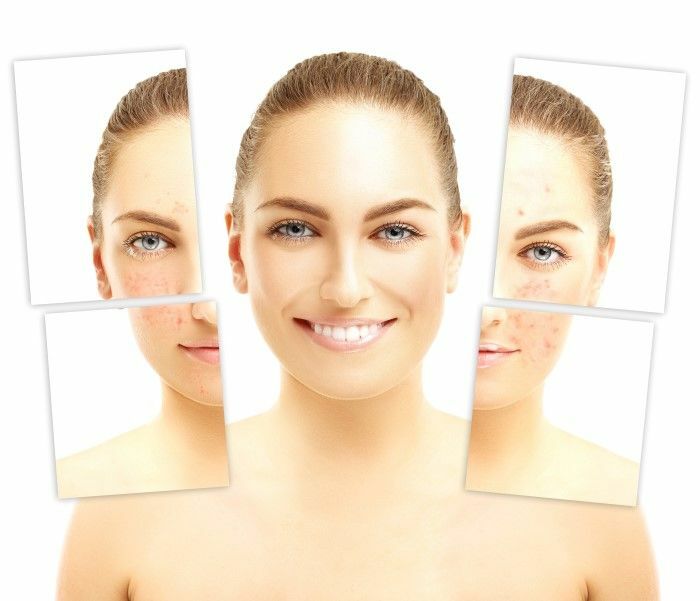 One of the best treatments for removing and reducing post-acne scarring is a chemical skin peel. Chemical skin peels remove dead and scarred skin layers at a specific depth. Following a chemical peel, your skin will repair itself with a healthier layer of pigment and a repaired surface structure, correcting and reducing acne scars, deeply clogged skin pores and other discoloration and scarring skin surface problems. 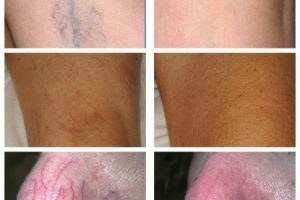 At Amore Laser of Austin, we are proud to offer Revision Skincare products and procedures to our clients as the latest, healthiest chemical skin peeling treatment. Revision Skincare has been helping dermatologists and skin care professionals discover and use the latest ways to help their clients meet their cosmetic goals for over 25 years. They chose the highest quality ingredients and maintain clear ethical testing and scientific standards in the development of all their skin care products. After extensive research, we have implemented their company products and procedures in our medical spa in order to give you the best cosmetic results possible. How Do Your Chemical Peels Work? Chemical pees involved a combination of chemicals which is applied to the surface skin area of concern. The chemical solution “blisters” layers of skin off which eventually peel revealing a softer, smoother skin underneath. During a chemical peel, chemical products are rubbed into the area of the skin surface after your skin has been thoroughly cleaned. Most individuals feel a slight sensation like a burn that lasts for a few minutes. Some experience a stinging sensation as well depending on their skin sensitivity. Your Amore Laser of Austin technician will be able to help you chose cool compresses or pain medications if you have a low pain tolerance. Schedule a visit with our technicians at Amore Laser of Austin. We will provide you with a free consultation to evaluate the best process for you, the depth of your chemical peel and any additional steps you should take before your chemical peel to ensure that you get the best results. The technician will tell you of any food or medications you should avoid before your peel and inform you of the best ways to clean your skin and keep it free of lotions, perfumes and make-ups the day of your peel. After your chemical peel, you will experience a reaction much like your skin’s reaction to sunburn. Your old layer of skin will peel off, exposing your fresh layer of tender skin underneath. 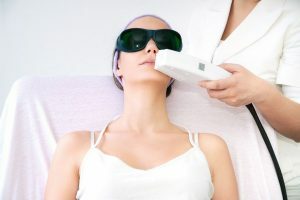 Your Amore Laser technician will inform you of after care procedures and what to expect during the complete healing process of your skin following the chemical peel.